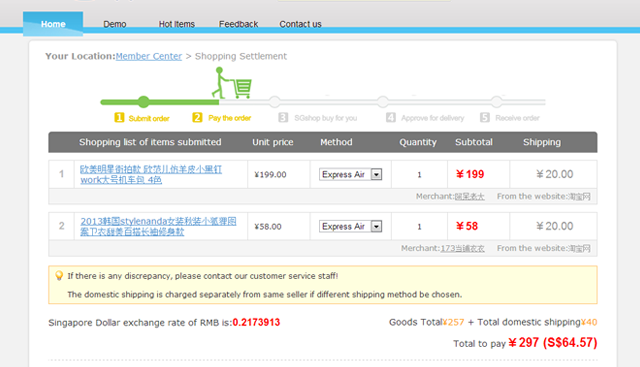 Ordering from Taobao hashad always seemed like an impossible task to me. Even though I underwent 14 years of Mandarin classes and sat for 3 major exams, my command of the language leaves a lot to be desired (Big sorry to all my 老师s!). BUT Taobao is THE place to go for affordable clothings... Actually, everything! That website has got everything that you need or want and it is a pretty big shame if language is your only barrier to them. I had the opportunity to give SGshop a try (Thank you Nicole from Street Directory! ), so let me take you through the ordering process and show you just how easy, quick and fuss-free it is! Step 1: SHOP and pick your itemitems (Who am I kidding.) from various Chinese websites. 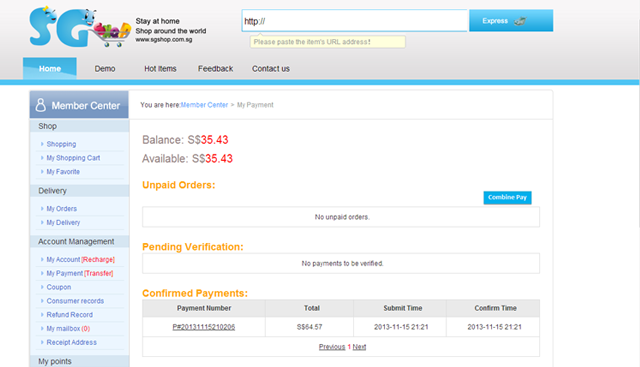 Step 2: Tell SGshop the URL of each item and submit your order. Step 3: Bid some moolah goodbye (But it is for the 'greater good'. *nods*). 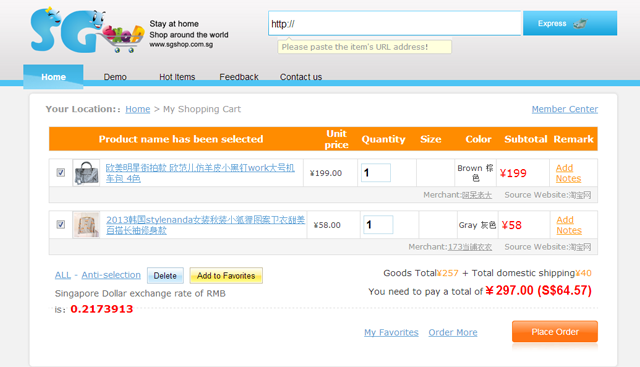 Step 4: SGshop deals with all the Chinese characters *shudders* while you sit back and chill. Step 5: Bid a litte more moolah goodbye (Just a little more!) for shipping and delivery charges. 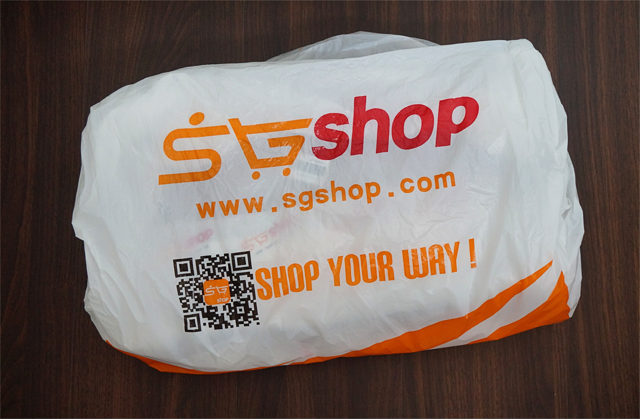 Step 6: Wait for SGshop to deliver your items right to your doorstep! 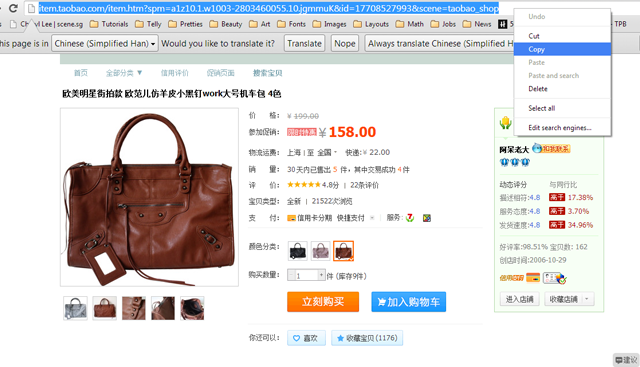 Step 1: SHOP and pick your item(s) from various Chinese websites. 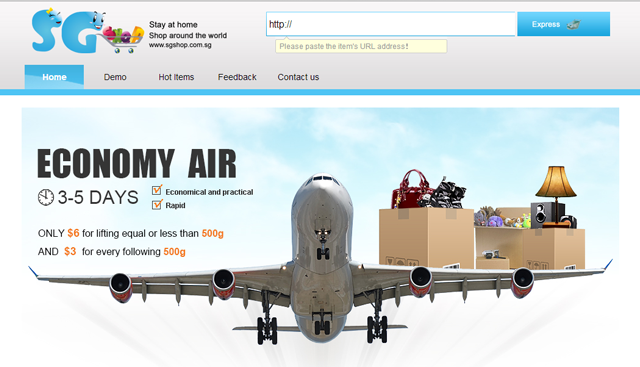 After spending hours picking your items and then, a few more hours re-picking them, copy the URL of each item's page. Head back to SGshop's website and paste the URL at the top. A pop-up window will appear where you can fill in the details of your item, like the colour, the size etc. Once you have filled in all your items, proceed to 'Place Order'. You get to choose how you want your items to be shipped, at various charges. For me, cash was topped up earlier so the amount was deducted from my SGshop account. You can make payment using ATM Transfer, Internet Banking or Paypal/ Credit Card. 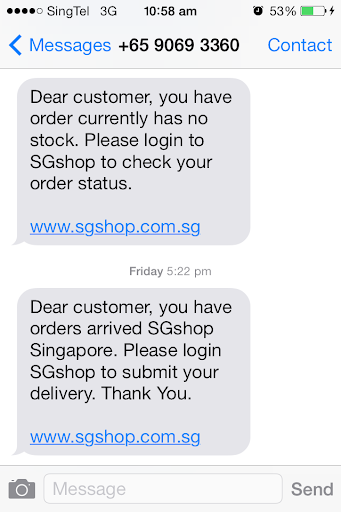 When your items have arrived at SGshop's warehouse, a SMS will be sent to notify you. If your items are out of stock, a SMS will also be sent. 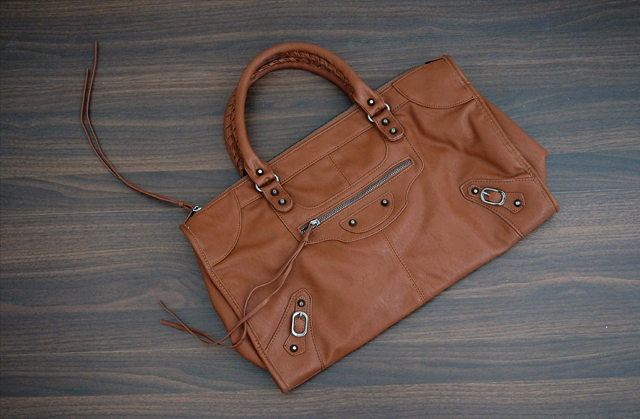 Proceed to SGshop eagerly, select your preferred delivery method and make payment for additional charges. Step 6: Wait for SGshop to deliver your loot right to your doorstep! On the day of the delivery, the delivery man will send you a SMS to check if you are home within a certain time frame. Besides home delivery, you can also choose to collect your items at MRT Stations during certain timings or collect them personally from SGshop's warehouse. If you scrutinize the photos above, I had initially ordered a sweater but that went out of stock so I got another bag instead. I can't exactly remember how long the entire process took, because I waited for both items to arrive, but I think each took less than 3 days to reach SGshop's warehouse? The bags were packed splendidly and came in pristine conditions (No scratches, rough edges or anything like that! ).